Under the new tax laws, the wealthiest will have even more incentive to make charitable donations, while the average middle class family will have less. The tax law changes passed in 2017, officially the Tax Cuts and Jobs Act (TCJA), represent the largest change to the tax code in 30 years. With so many changes, Hyperallergic wants to address — in this and future articles — how the legislation will affect the art world. One area in particular that impacts almost everyone in the art world — from artists, to collectors and patrons, to cultural institutions — is charitable giving. 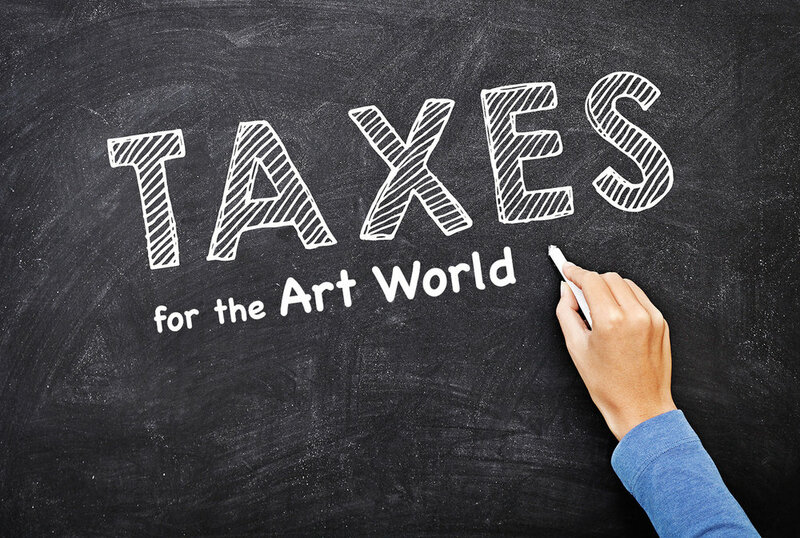 Hannah Cole's writing on taxes and money in the art world now appears monthly in Hyperallergic. What are your money concerns? Suggest a blog topic for Hannah here. Feb 22, 2018 What's the Deal with Receipts? Feb 6, 2017 Rent Too Damn High? Deduct Your Home Studio.